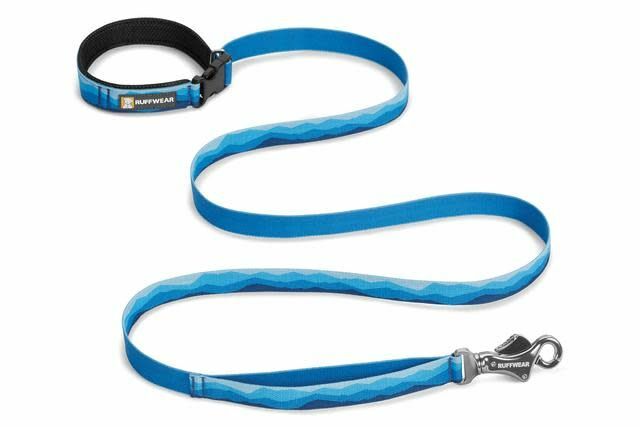 The Ruffwear Flat Out Leash is an everyday leash that blends durability, versatility and outdoor aesthetics. 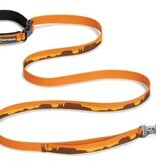 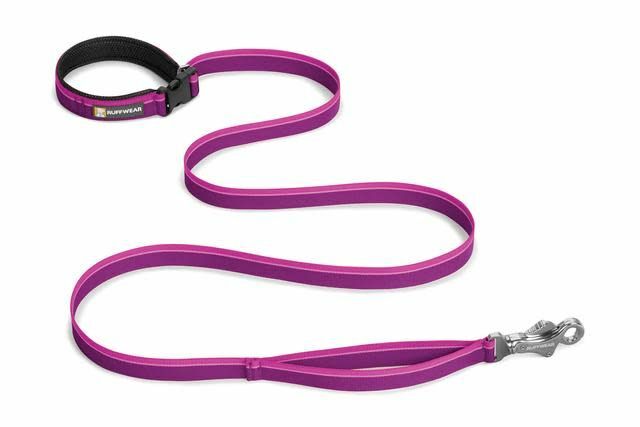 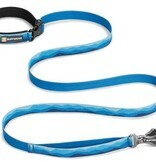 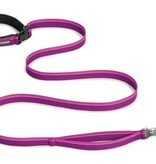 This adjustable leash can be hand-held or worn around the waist for hands-free leash walking. 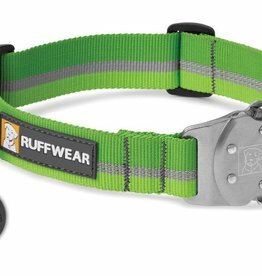 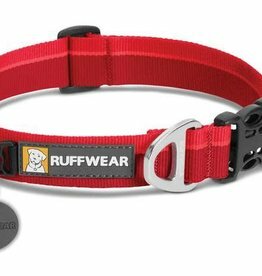 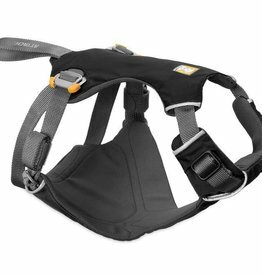 The user-friendly side release buckle, reinforced with an aluminum Uniloop, provides exceptional strength, while Ruffwear’s unique Talon Clip™ offers a strong and secure leash-to-collar attachment. 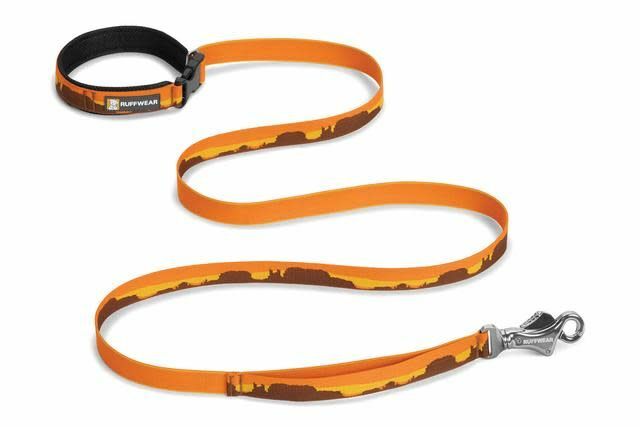 Outdoor-inspired patterns connect you with your favorite wild places.